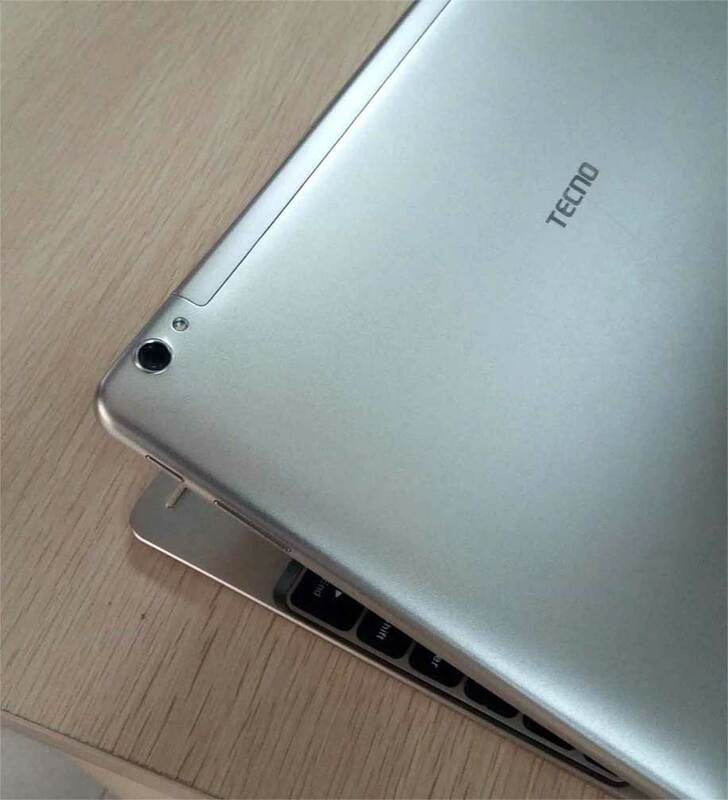 TECNO DroiPad 10 Pro II from Tecno Tablet products is about to hit the market with a wow. From leaked images and specs we got, the device is just one of a kind featuring a unique Android Remix OS, this is first of its kind as no TECNO device or any other mobile manufacturer in the country rund this ‘magic’ OS on any of their devices. This is a bold and smart move by TECNO and this DroiPad 10 Pro II might just be the best tablet device yet in the market. The Android Remix OS is a very unique and innovative custom Android variant by Jide Technologies and being deployed mostly on large screen tablets. The Remix OS is more like a mixture of the Windows OS and Android OS, you get the feel, interface and functions of Windows on a mobile OS. RemixOS has tweaked Android’s basic interface to feel a lot more at home on the desktop. There’s a taskbar at the bottom of the home screen for launching apps and multitasking, a Start button menu for searching your files and finding other apps you have installed, and a system tray for things like Wi-Fi connections, date and time, and a slide-out notification tray. It’s much like using Windows 10 but running Android apps and it promises many more features we don’t know yet. One advantage of Remix OS on this device over Tecno WinTab is that it is not as resource-draining as Windows on tablet. These specifications are wow and if this is anything to go by, it will be fully feature-packed and I’m just waiting to see the full specs of this device when it’s launched fully. 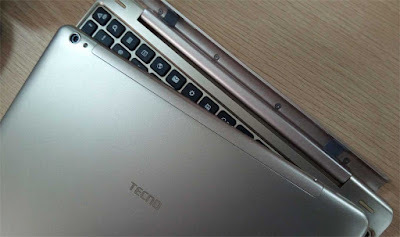 Expect to see this Tecno product in stores very soon and being the first device to run on Android Remix OS in the country we might see other mobile companies running the Remix OS on their device as well.